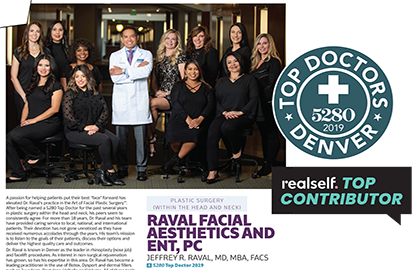 Rocky Mountain Laser Aesthetics expertly uses the Diolite laser to remove dark spots on the skin, spots caused by sun damage, cherry angiomas, sebaceous hyperplasia, small moles and reduces small capillaries. The laser lightens skin spots to leave the skin looking healthy. Gentle light pulses target pigment imperfections to erase age spots, freckles, sun damage, redness and enlarged pores. Results can be seen after just one treatment, however usually a series of two to five is needed to completely correct imperfections. The diolite laser delivers an intense beam of light that can help treat various pigment specific spots. The laser delivers an exuberant energy through a small hand piece that looks similar to a pen. The lasers energy is then absorbed by blood vessels as well as melanin causing destruction to these spots without damaging the healthy cells around it. The most common uses for treatment with the diolite are Telangectasia's, such as small veins around the nose area or cheeks, cherry angioma's; tiny red spots, flat moles and sebaceous hyperplasia which is an enlarged gland that causes a yellowish build up. This treatment has no downtime and it usually achievable in five to ten minutes.